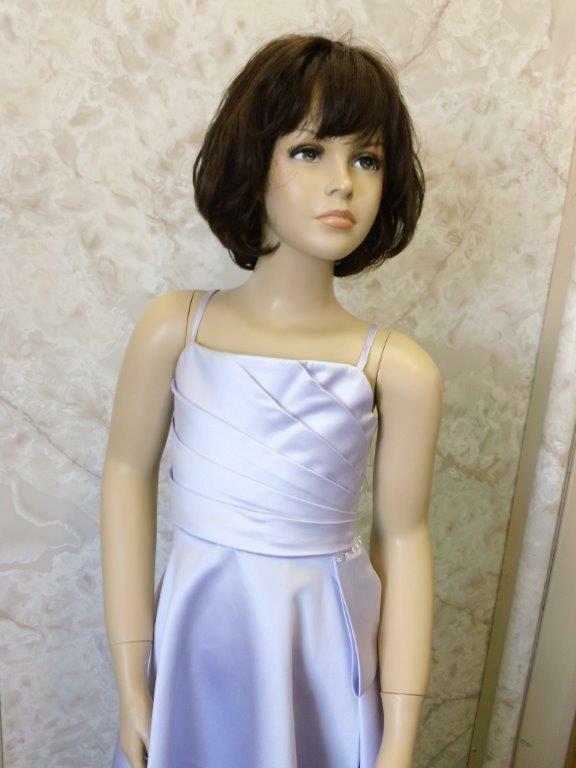 Cheap purple junior formal dresses. Purple dresses for juniors for winter formal. 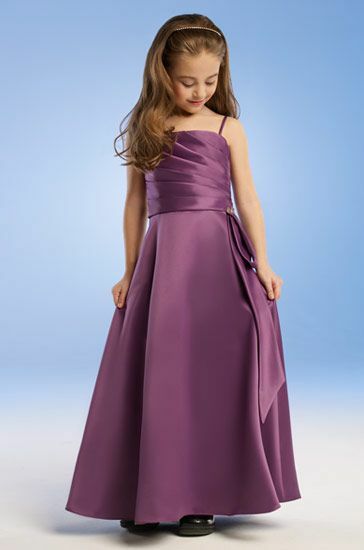 Cheap purple junior formal dresses, formal dress for junior high dance, formal purple dresses, modest formal junior dresses, semi formal junior dresses, special occasion girls dresses, children's fancy dress, flower girl dresses, dresses for girls, semi formal girl dress, semi formal junior dresses, semi formal dresses, girls dress, baby girl dresses, school girl fancy dress, little girls dresses. 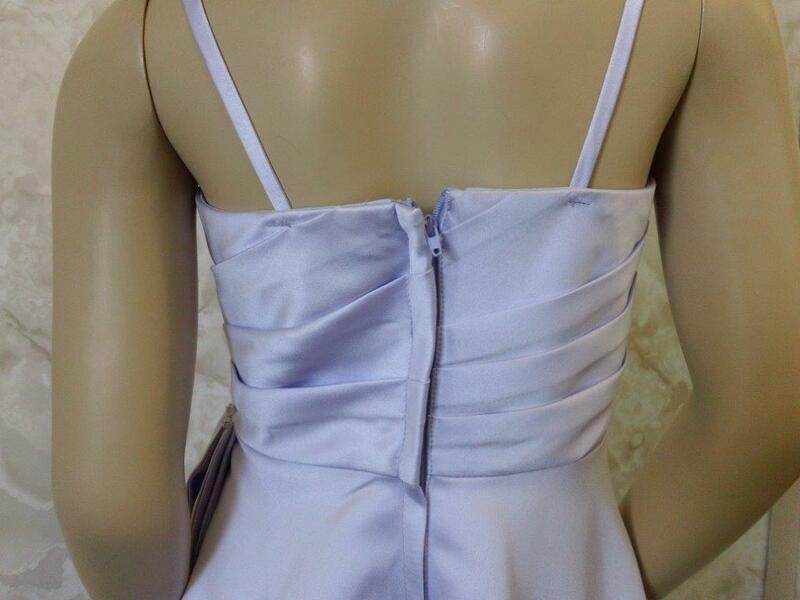 Diagonally pleated spaghetti strap bodice with left side sash. 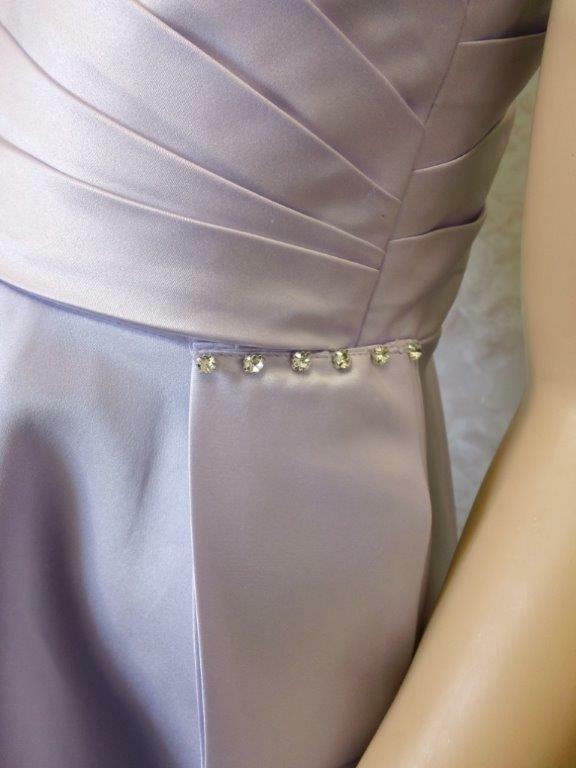 Satin gown with A-line floor length skirt. 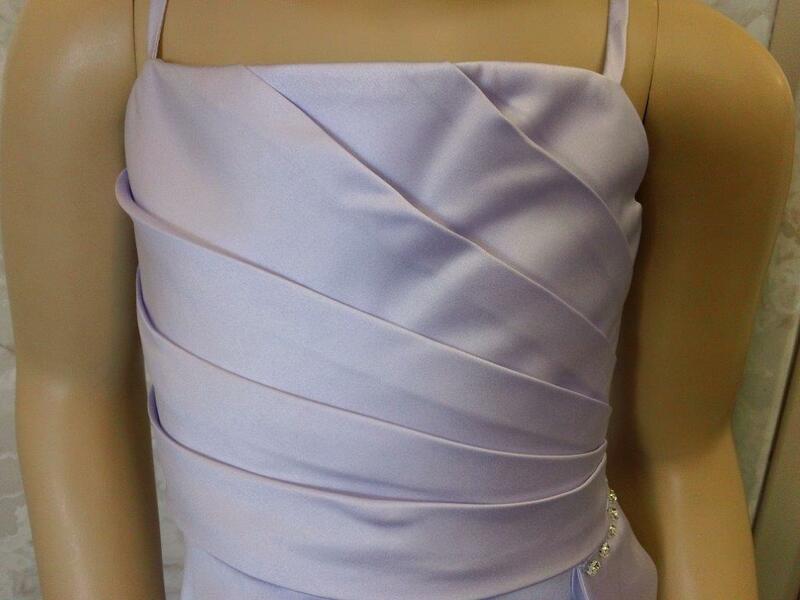 The spaghetti strap bodice is asymmetrically pleated and has a beaded accent at the natural waistline. Matching sets can be ordered in 400 colors. We received the dresses Monday evening. They are beautiful, and fit wonderfully! Thank you so much for your help! Optional fabric color charts below: If you choose one of these fabrics please use the "Write in" section of the order form for your choices. Fabric colors will vary.